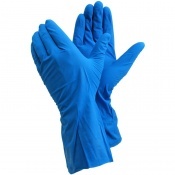 The Safety Gloves range of Paint Line Gloves is ideal for anyone who is performing quality inspections and small scale assembly tasks. 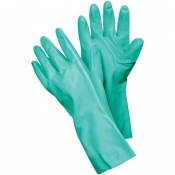 Our Paint Line Gloves are ideal for upholding industry hygiene rules, quality inspections, small scale assembly, electronics and paint lines. 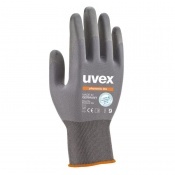 If you would like any more information on our range of Paint Line Gloves please feel free to contact our customer service team on 020 7501 1104 or via the Contact Us page on our website. The Paint Line Gloves range at Safety Gloves is ideal for getting the most out of your paint line applications. 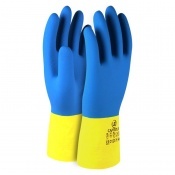 Not only ideal for paint lines; you can also use these gloves for tasks such as quality inspections and small scale assembly tasks. 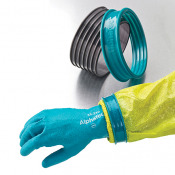 Get the best out of your performance with the right Paint Line Gloves. 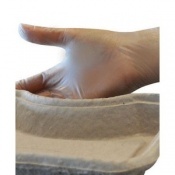 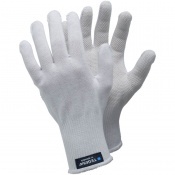 Our gloves in this hand protection range are made from high quality materials to offer the support needed for the job. 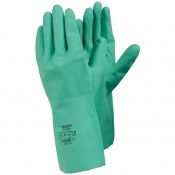 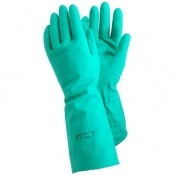 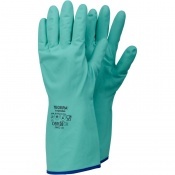 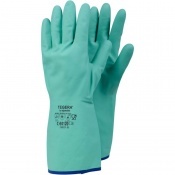 Easy-wear and comfortable, these gloves help to make your job easier by giving you peace of mind and allowing you to follow hygiene level rules which may govern your industry. 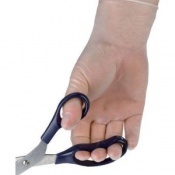 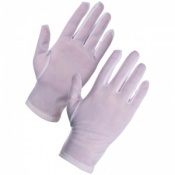 Here at Safety Gloves we stock a variety of sizes in each glove. 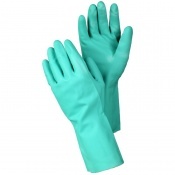 A well-fitting Paint Line Glove protects the hands from hazards and promotes dexterity without compromising on protection. 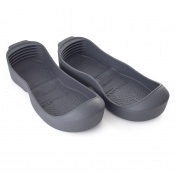 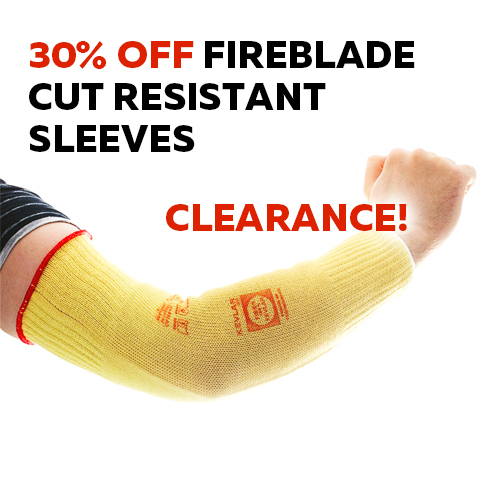 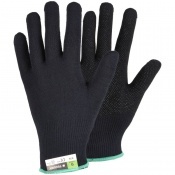 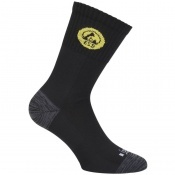 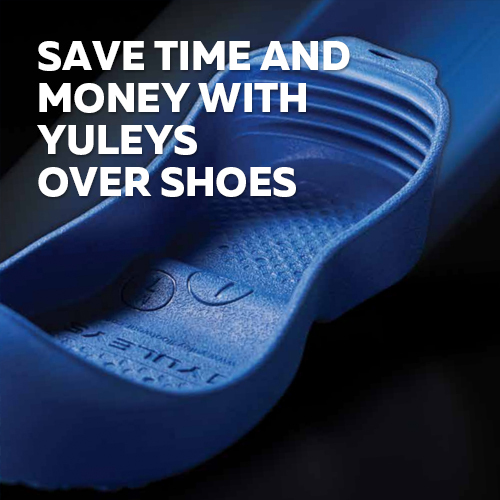 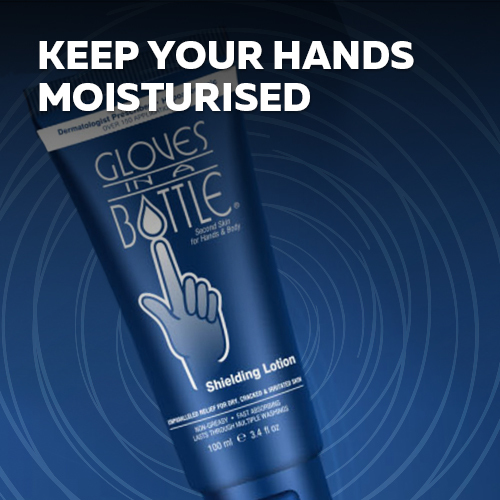 Not only functional but supremely comfortable too, meaning you can wear these for an extended period of time minimising hand fatigue associated with an ill-fitting glove. 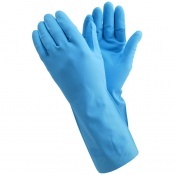 We provide unparalleled customer support. 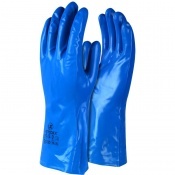 If you have any questions or require any additional assistance with your Paint Line Gloves purchase or have queries about our range of protective gloves on Safety Glove, please contact us on 020 7501 1104 or alternatively you can get in touch with us via the Contact Us page on our website.